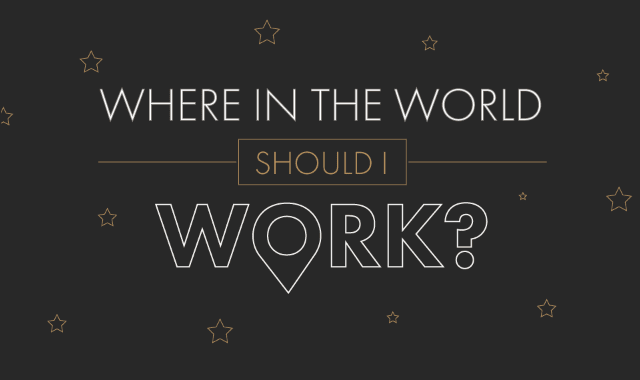 Where In The World Should I Work? #Infographic ~ Visualistan '+g+"
People often look at many different aspects when it comes to work. Some value money above all else, while others are more content with company benefits and location. Ultimately choosing where in the world you want to work can be a hard decision, especially if it involves moving abroad and relocating. Take a look at the information below and let us know which country you would (or wouldn’t) like to work in.